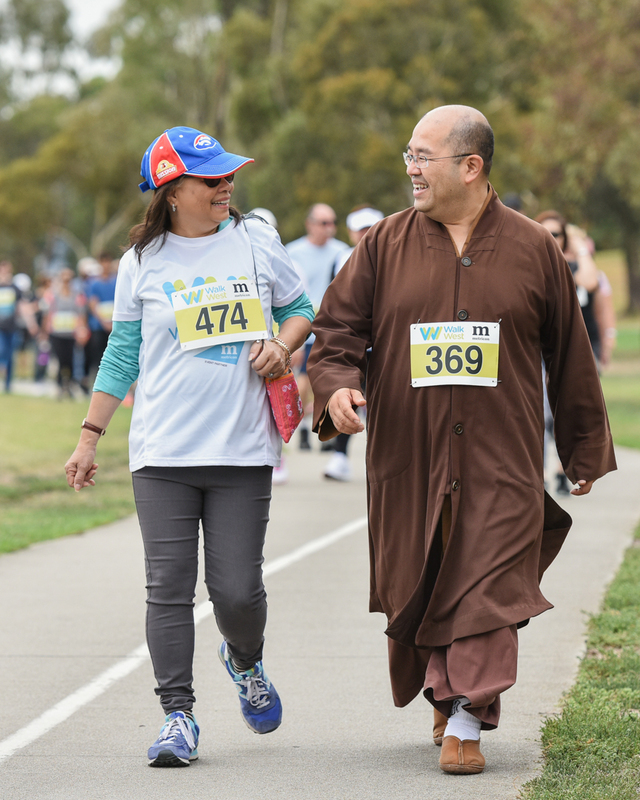 WalkWest is the annual fundraising event of Western Health Foundation comprising of a 2km, 5km or 10km walk or run alongside the picturesque Maribyrnong River in Footscray. Proceeds from the event are in support of the Joan Kirner Women’s and Children’s at Sunshine Hospital. Opened in May 2019, the Joan Kirner Women’s and Children’s at Sunshine Hospital will deliver the healthcare needs for growing families across Melbourne’s west. It will bring together women’s and children’s services under one roof and will include expanded maternity wards, a maternal-foetal health unit, specialist women’s health clinics, a full-floor children’s ward, separate clinics for children’s health services and the ability to care for very sick babies onsite keeping families together at this important time. Funds from WalkWest helps provide additional equipment and special enhancements to support mothers-to-be and alleviate the anxiety for young patients in hospital. For further information visit www.womensandchildrens.wh.org.au.